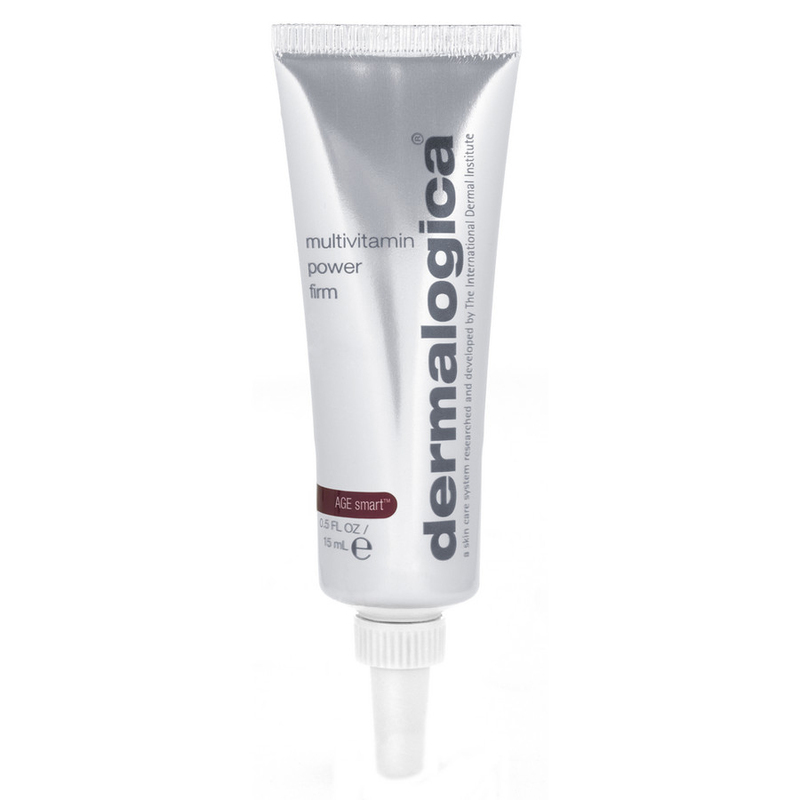 dermalogica - Multi-Vitamin Power Firm For Eye & Lip Area. Free Delivery available on all our products. 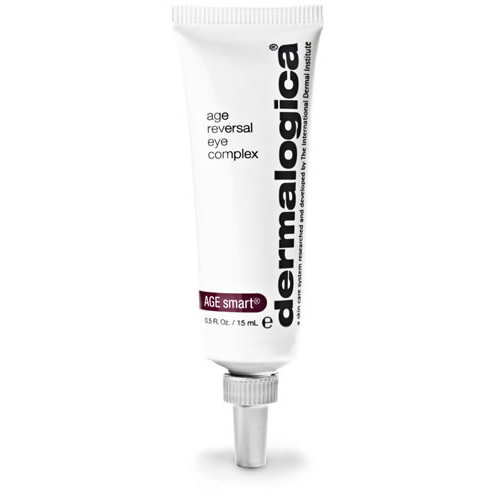 Combat visible lines around the eye and mouth area with this powerful firming complex. 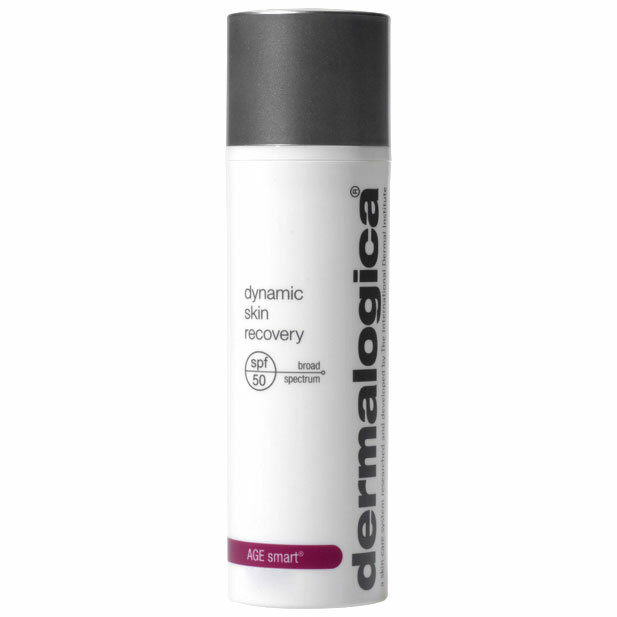 Seaweed Extract, Vitamins A, C and E, plus a healing shield of Organic Silicones, protect against damage, accelerate repair, strengthen elasticity and improve smoothness. 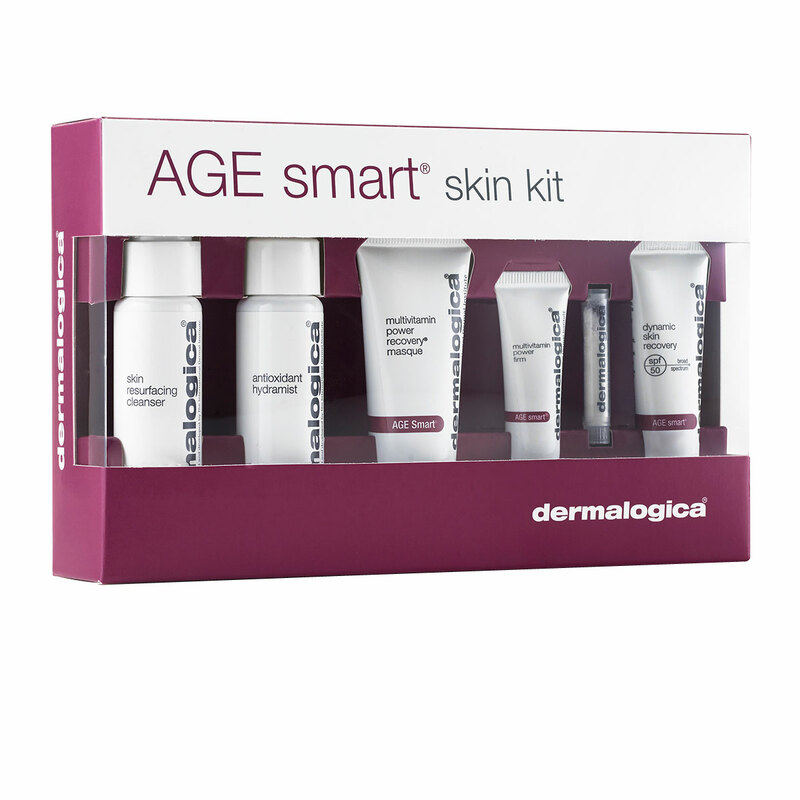 Helps repair the signs of premature aging with an infusion of multivitamins. 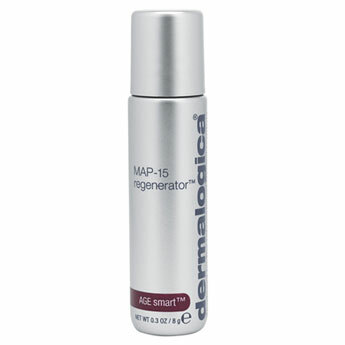 Increases skin elasticity and firmness by stimulating collagen synthesis and reinforcing cell to cell linkages. 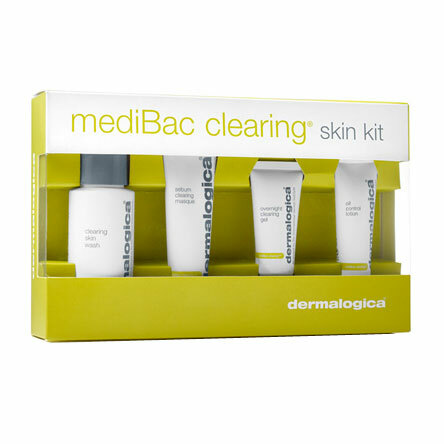 Scavenges dangerous free radicals to help protect skin from environmental stress. 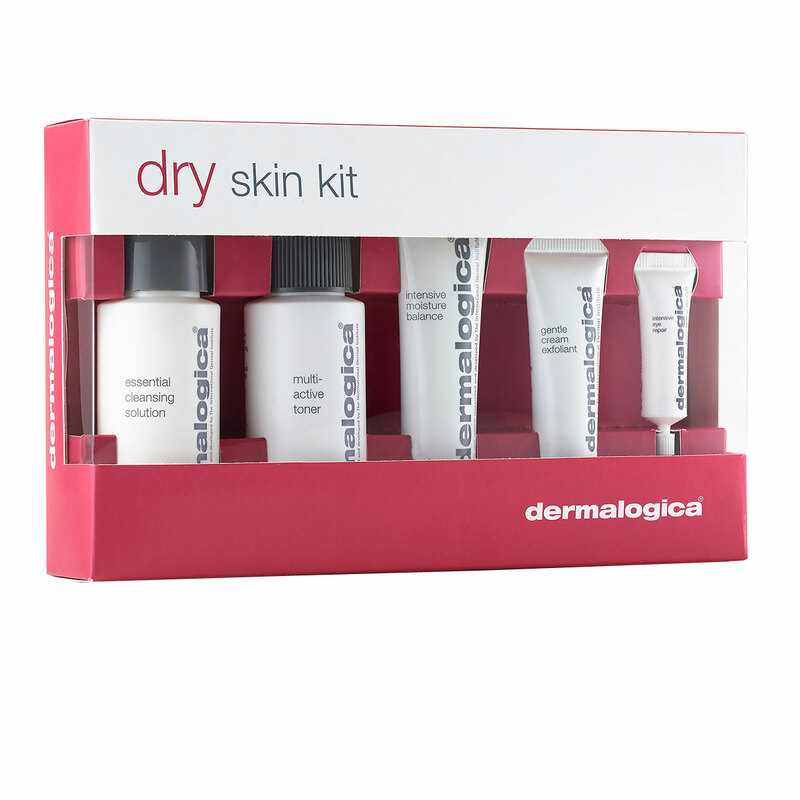 Protects against moisture loss to minimise fine lines associated with dehydration. 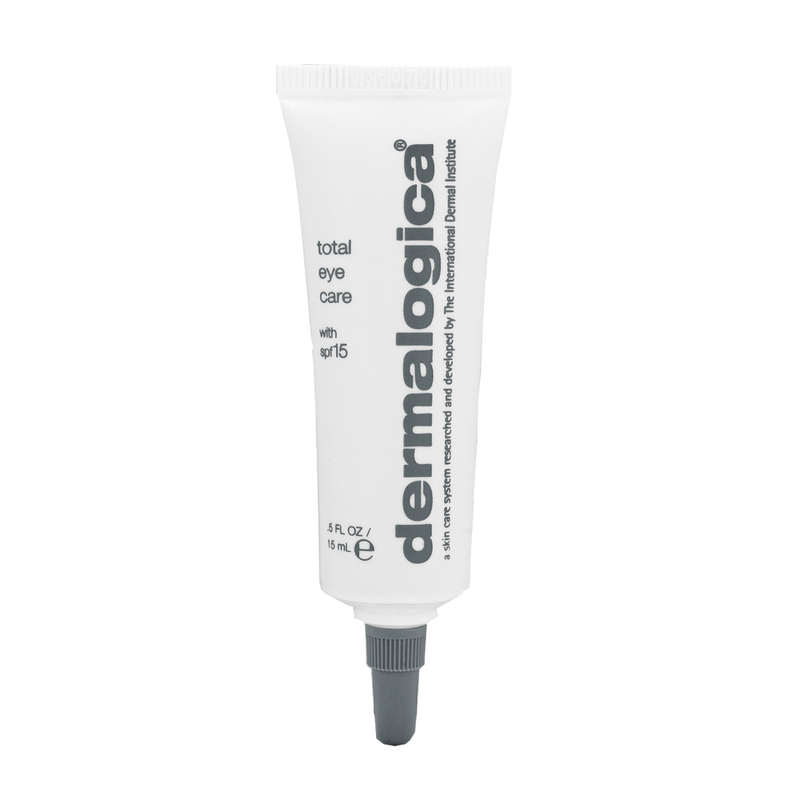 Smooth around the eyes area, concentrating on areas of visible aging morning and night. For optimum results against the major signs of aging, pat a small amount of MAP-15 Regenerator around eye area prior to application. 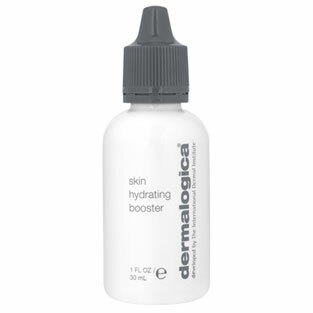 Retinyl Palmitate (Vitamin A), Ascorbic Acid (Vitamin C) and Tocopheryl Acetate (Vitamin E) accelerate skin`s natural repair process, strengthen elasticity and improve smoothness while defending against Reactive Oxygen Species (ROS - Free Radicals). 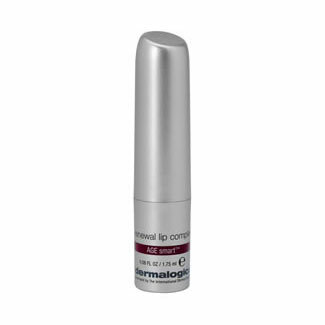 Corallina Officinalis (Red Seaweed) Extract helps firm skin, reducing the appearance of fine lines. 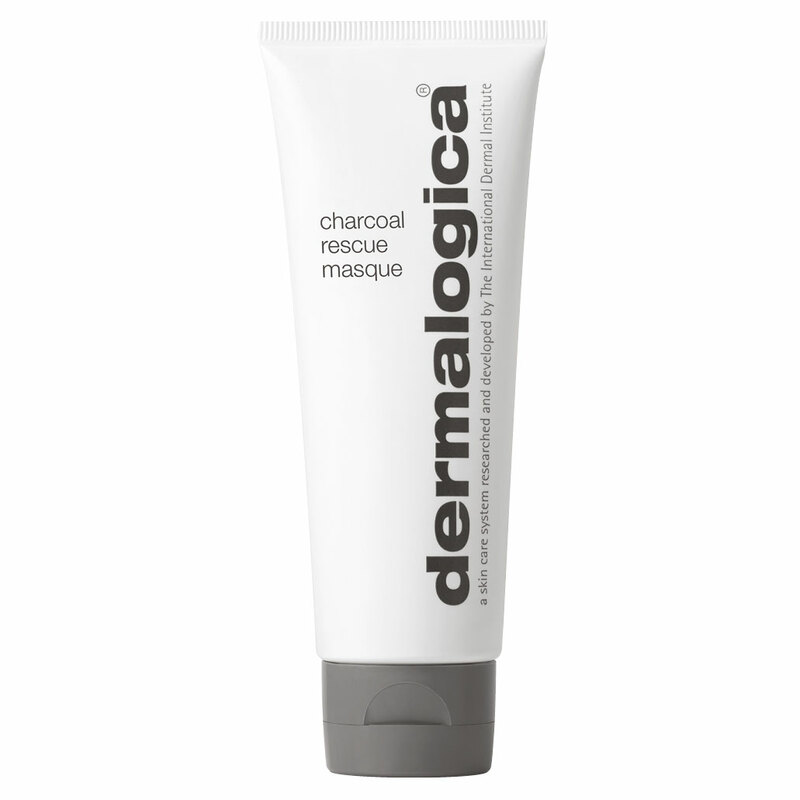 A protective shield of Organic Silicones helps prevent moisture loss and protects vulnerable skin. Camellia Sinensis (Green Tea) Leaf Extract provides protection against ROS while smoothing skin and inhibiting MMPs. I have used this product for years and absolutely love it.